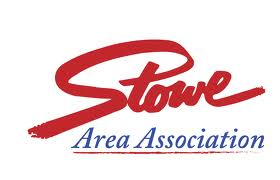 For a wealth of information regarding everything from shopping to dining to hot air balloon rides, please visit the Stowe Area Association on the web or stop by their Visitor Information Center on Main Street. Also, be sure to download the STOWE APP to your smartphone prior to your visit! 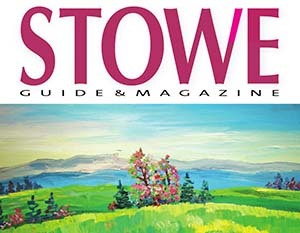 Check out the Current Issue of the Stowe Guide Magazine.